As a kid in Australia’s Northern New South Wales, Dan dreamed of being a pro surfer. That dream landed him on the Men’s Championship Tour in the World Surf League, with a deserved reputation for powerful rail work and committed surfing in challenging conditions. 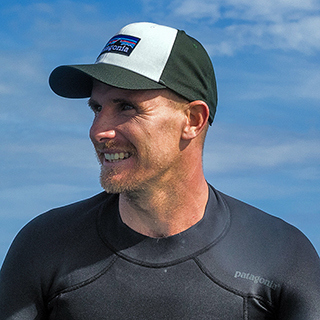 Dan still searches out those conditions, as well as coaching young surfers, speaking out for environmental causes and practicing gratitude for the journey, adventures and friends with whom he keeps company.